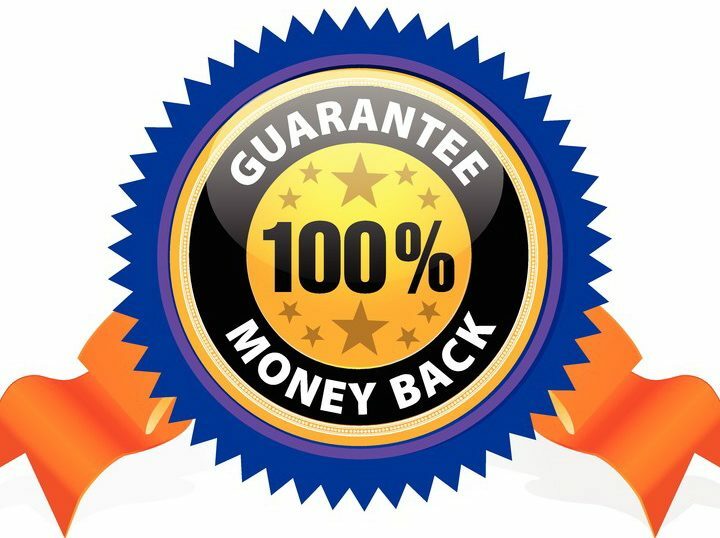 Page are so committed to ensuring we provide outstanding service that we are prepared to offer a money back guarantee if you are not satisfied with our service during the first 90 days of our agreement. That’s only fair isn’t it? We think so and we know you will too. When you list your property with Page we will advertise it on our website and exclusively on Realestate.com.au (REA). Realestate.com.au is the predominant Real Estate Portal in Australia and attracts the most interest and enquiries from prospective tenants (and buyers) in comparison to any other competitive portal available on the internet today. Our fixed fee of $299 will ensure that your property has the required exposure to find that right tenant. Included in this fee is for a lease board, (where permitted by Owners Corporations) photography and a brochure. Sale marketing campaigns will incur higher marketing fees.